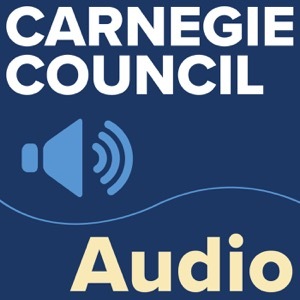 Listen to events at Carnegie Council for Ethics in International Affairs. Speakers and interviewees include distinguished authors, government and UN officials, economists, policymakers, and businesspeople. Topics range from the ethics of war and peace, to the place of religion in politics, to issues at the forefront of global social justice. To learn more about our work and to explore a wealth of related resources, please visit our website at http://www.carnegiecouncil.org.